Julia had an accident in the climbing hall and injured her cruciate ligament. After several operations, she initially wore an immobilisation splint. Once she was allowed to use the Xeleton rigid-frame knee orthosis, her leg was far more mobile – and everyday life much easier. 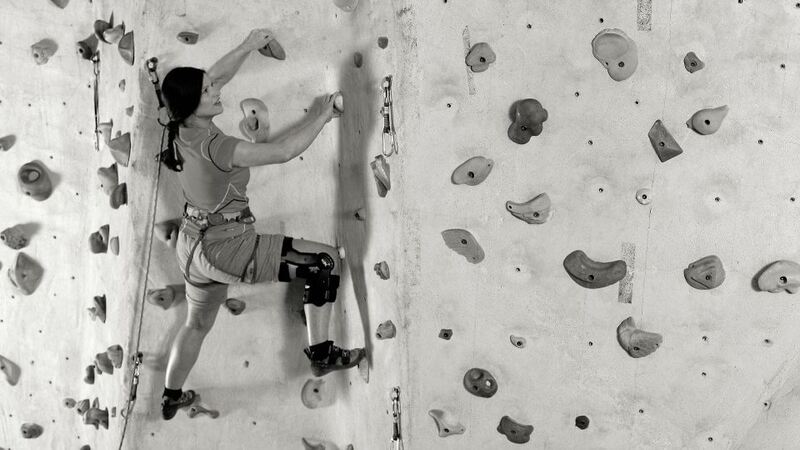 Today Julia uses the orthosis whenever she wants to be safe, for example on the climbing wall or while skiing.